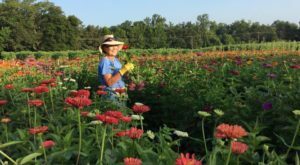 Arkansas has its fair share of artistic towns, up-and-coming cities, and tiny blimps on the map for nature enthusiasts. However, some of our small towns seem to just have a little bit of everything for any type of adventure. 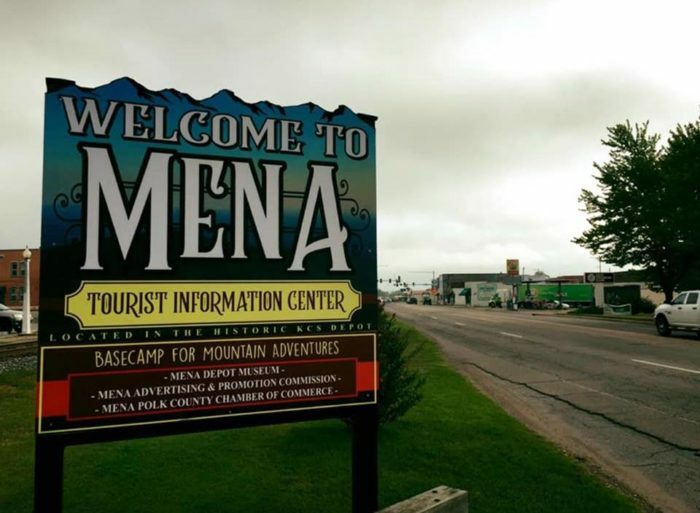 Whether you’re wanting a day of shopping unique antiques, a beautiful drive in the mountains, or an outdoor experience along the trails, Mena is simply the best place to visit. 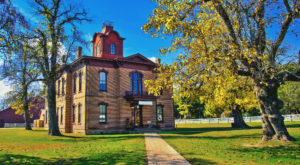 Let’s head to the west side of the state to this small town that has just about everything you could ever want to do. Whether it's for a day trip or a long weekend getaway, Mena is a lovely place to visit. The town has just about everything you could want to do during a mini vacation. If you haven't visited this town before, use this map. 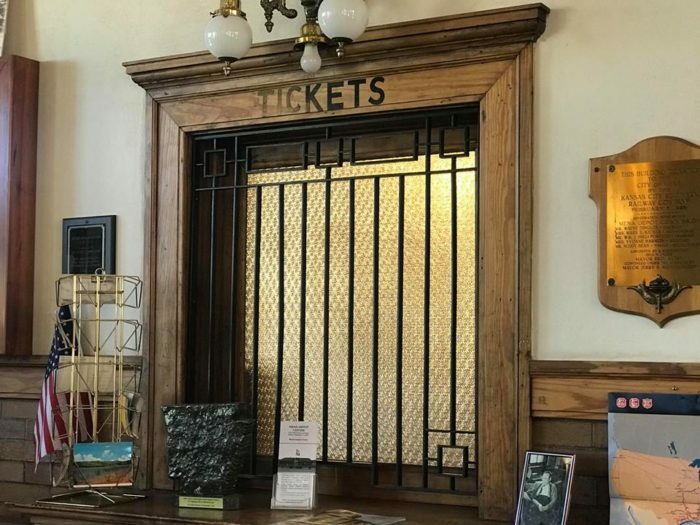 One of the first stops you should make in town is to the Historic Kansas City Southern Depot-Mena. Train lovers will be particularly delighted at this museum. Just be sure to give George the Depot cat a good scratch behind the ears before you depart. The KCS Depot is located at 524 Sherwood Ave., Mena, AR 71953. There's plenty of options if you're wanting to shop in town before heading outdoors. You may not have know it but Mena is an absolute heaven if you love antiquing. 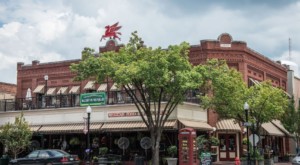 From flea markets to specialty shops, the town has plenty of shop to peruse. If you’d like a list of must-stop antique shops, read our feature article right here. Of course you'll need a lunch break after exploring the downtown shops. We're fond of American Artisans since you can tuck into a delicious sandwich while taking in an art gallery at the same time. 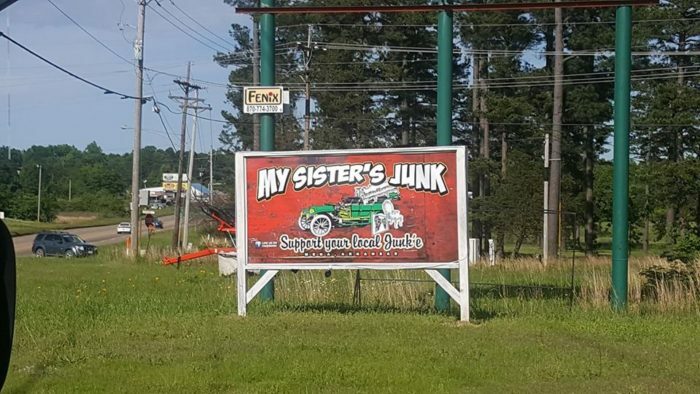 It's located at 615 Mena St., Mena, AR 71953. 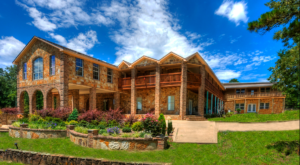 Skip the chain hotels and stay the night at one of Mena's fabulous Bed & Breakfasts. 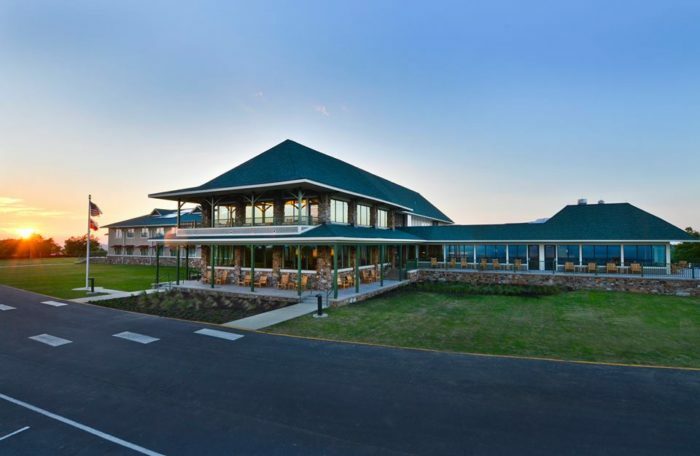 Have your pick from dozens of B&Bs, cottages, and inns around town. 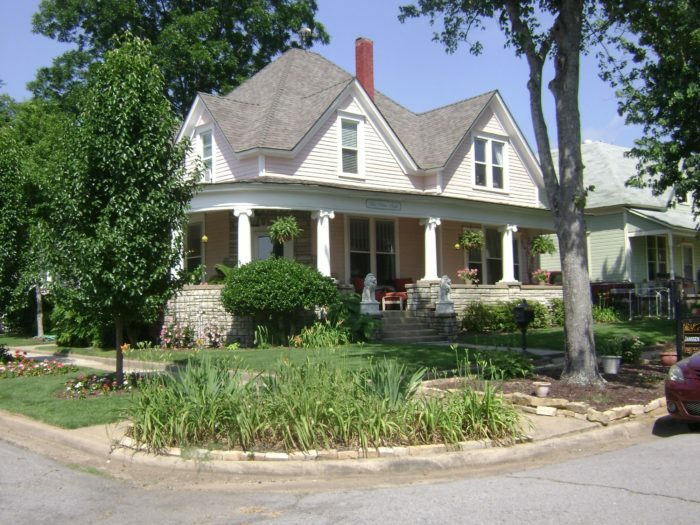 The Janssen Park Place B&B was built by one of the Kansas City Southern Railroad conductors back in 1907. 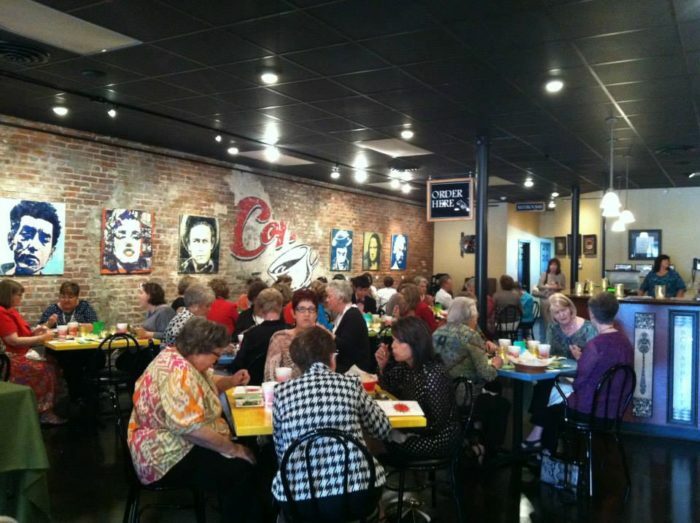 The charming establishment is located at 511 9th St., Mena, AR 71953. After you've had a good night sleep, you'll have endless outdoor options. 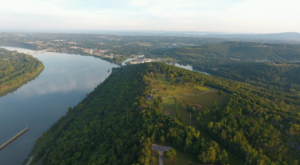 Mena is surrounded by gorgeous lakes, mountains, and the Ouachita National Forest, for all your hiking, biking, climbing, kayaking, and fishing needs. We like the easy 3-mile loop around Shady Lake since it fantastic views for minimal effort. 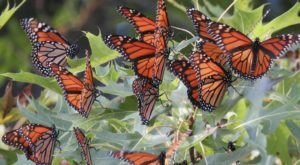 For more information on Shady Lake Trail, visit this site. 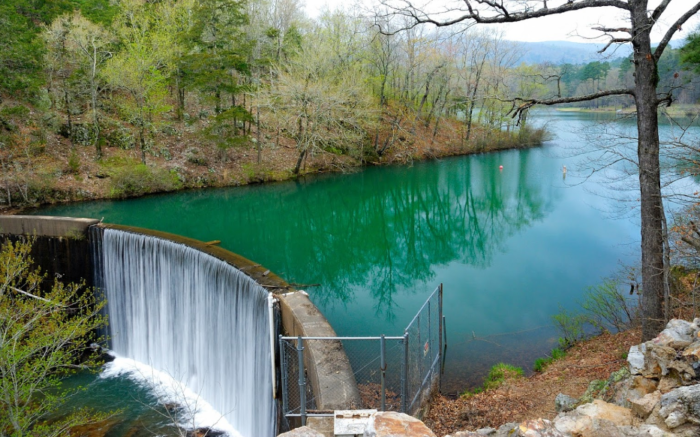 Mena also has one of the best state parks in Arkansas. 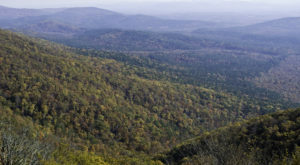 Queen Wilhelmina State Park sits atop the second highest peak in Arkansas, on Rich Mountain. Take a trail, enjoy the scenery, and stay at the lodge or pitch a tent. 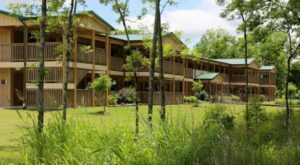 The park is located at 3877 Highway 88 West, Mena, AR 71953. No matter if you're coming or going, the best part about Mena will always be the drive. 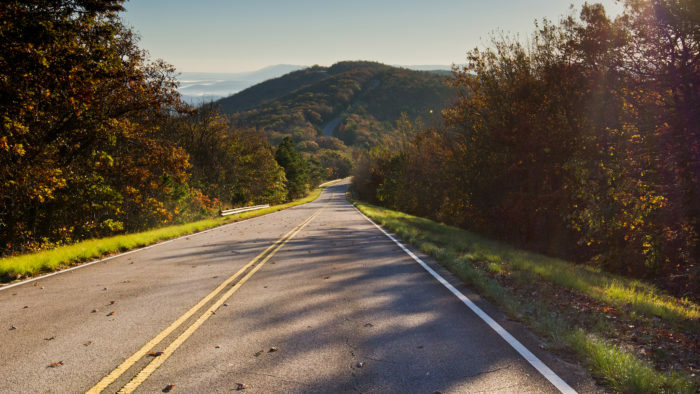 Talimena Drive is one of the top rated scenic drives to take in the south. The full drive has 23 vistas and 15 historical sites to visit so be sure to bring your camera. If you’d like to learn a little bit more about the drive, read our feature article right here. What’s your favorite thing to do in Mena? Share with us in the comments below! Another fabulous little town that has a ton of activities, is this outdoor enthusiast’s paradise.